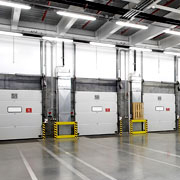 Whether you need temporary storage or a long term solution, we have you covered. 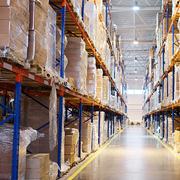 Get your products to your customers more quickly and efficiently with warehousing. Don't let your customers down by not having enough inventory in stock. Build up a security stock and keep it in a warehouse to ensure your customers get what they need on time. Instead of storing things at your production facility, store them in a warehouse and keep your production area clean and safe. If your business has seasonal spikes in sales, warehousing allows you to grow your business without adding costs for production, storing up product for the busy season. A growing transportation hub and the home of the busiest airport in the world, Atlanta is a great location for a distribution hub with its air and sea ports. Our home town is a major transportation hub for the country. 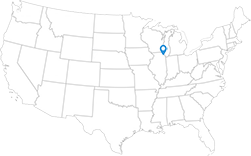 Two large, international airports, a large rail hub, and an extensive network of highways makes Chicago the perfect location for warehousing and distribution. A combination of road and airport transportation and easy access to Houston’s sea port make Houston a fantastic location to store goods for distribution to the southern and western United States. 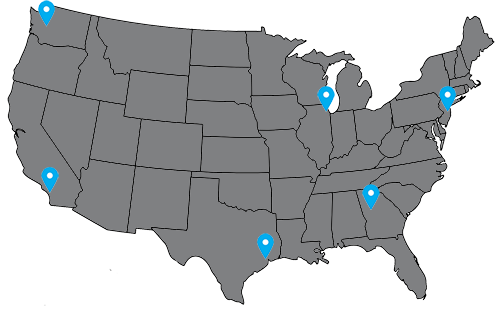 The nation’s second largest metro area is a great location to import or export to the Pacific rim and has easy access to the west coast for US distribution as well. With access to the busiest port on the east coast and only a day’s drive to 40% of the country, New Jersey makes the perfect east coast warehouse location. With one of the busiest sea ports on the west coast, Seattle makes for a great northwest hub. We can prep your inventory for storage. We can keep your inventory safe, dry, secure, and easily accessible. 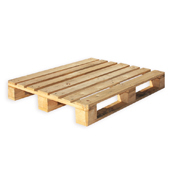 We can load and unload your goods at our warehouses. 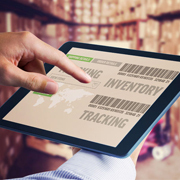 We will help you keep track of your inventory so you can better manage your business.